The company was founded in Vietnam in 1902 as Société Française Industrielle D’Extreme-Orient. It undertook its first project, the dredging and maintenance of a 2,000 kilometre canal system in the Mekong Delta. In 1910 its name changed to Société Française D’Entreprises de Dragages et de Travaux Publics (SFEDTP) and during the next three decades, it was involved in the development of Vietnam’s land and maritime infrastructure as well as the urban modernisation of Hanoi, Haiphong, Ho Chi Minh, Dalat and Tourane. Increasing demand for air travel combined with the growth in airplane size led the Hong Kong Government to plan the reconstruction and extension of the existing Kai Tak runway. By extending the runway two kilometres into Victoria Harbour, Hong Kong was the first city in the world to attempt such an ambitious project. The challenges of the project, requiring extensive dredging and more than 120 hectares of reclamation, called for a construction company with strong marine and dredging experience. Dragages (which translates as “dredging”) was such a company and having won the contract started its first Hong Kong project. After only 20 months of intensive work, Dragages successfully created the foundations for an airport at Kai Tak that was to become an icon for the aviation industry and a regional aviation hub. 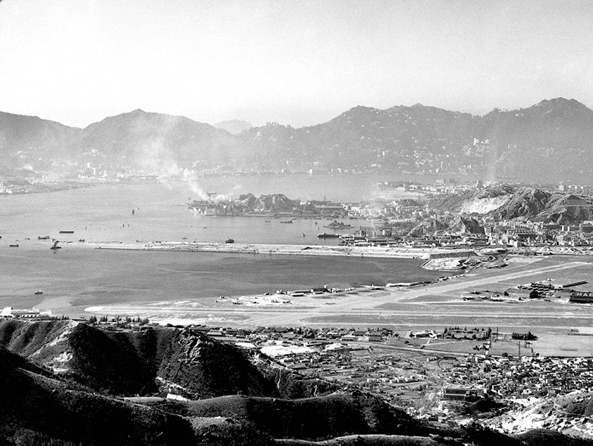 Kai Tak remained in operation for more than 40 years. Rapid population growth and economic development from the mid-1950s, fuelled a need for additional sources of fresh water. 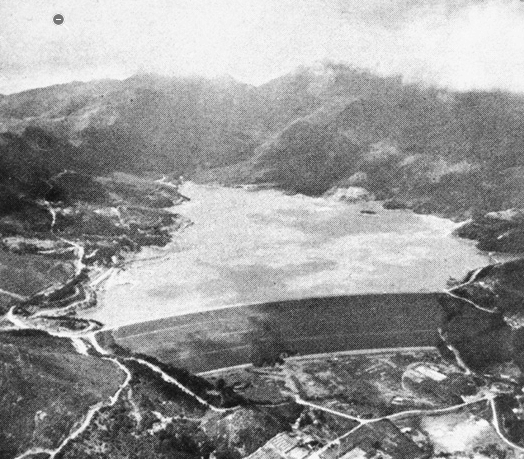 The Government selected the Shek Pik Valley on Lantau Island as the most suitable location to build a new reservoir and works began in 1959. Located in a semi-basin, a huge dam and a network of outfall channels were constructed to funnel water from the surrounding mountains. 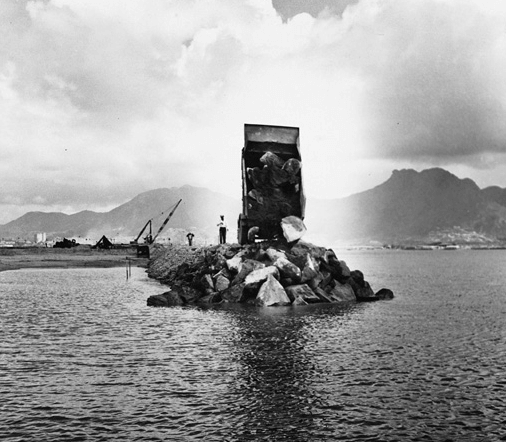 Within five years, the ambitious project was completed and Hong Kong Island received its first Shek Pik water in late 1963.Other projects to further develop the reservoir were awarded to Dragages in 1962 and 1964.